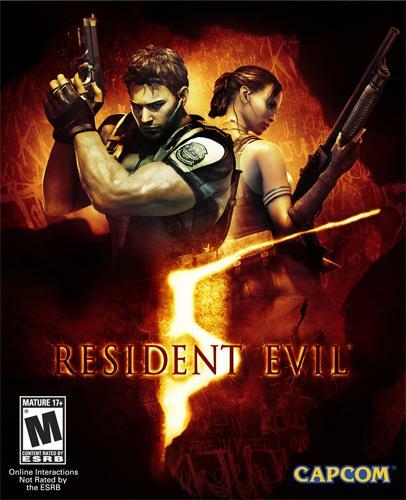 Including the North America debut of Resident Evil 5 action figures along with all-new Kingdom Hearts and Final Fantasy trading cards, because everyone loves action figures and trading cards! As I always say, keep reading. announced today their merchandise lineup for San Diego Comic Con 2009. EVIL® 5 products on the show floor. have over 80 items available for purchase at this year’s Comic Con. Visit booth #3829 to see the full lineup. 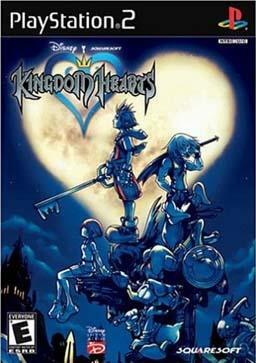 registered trademarks of Capcom Co., Ltd. Kingdom Hearts © Disney.